Fall is the ideal time to plant most bulbs in the ground, and you can look forward to cheery blooms sprouting up in the spring. Decide where to plant. Look around your yard and landscape to decide where you’d love to see color pop up next spring. 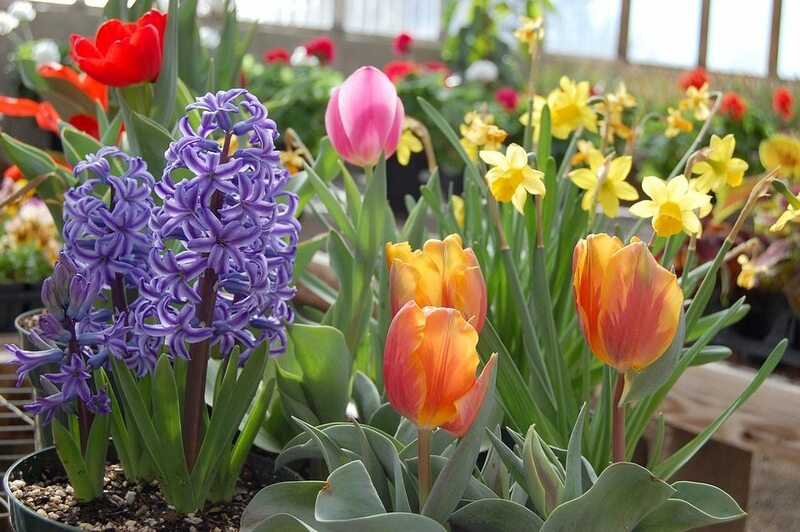 Consider the soil conditions, the amount of sun and shade, and compare it to the packaging on your bulb to ensure it’s a good spot for that particular variety. Then, check the soil. If it’s too sandy or too dense, you may need to amend it. Plan your layout. It’s a good idea to do a little planning before you start digging. Decide if you want a distinct design or a more natural look. Dig the hole. It’s time to plant! Once again, check the packaging to see how deep to dig. If you’re planting a large amount of bulbs, you might want to dig out the entire planting area. Also, if you have squirrels, gophers or moles in your area, you should know they love to munch on bulbs. 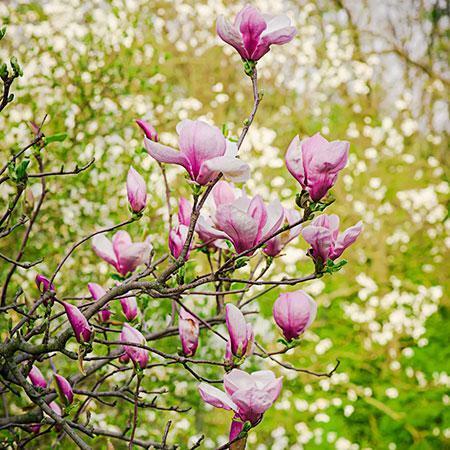 You may want to consider protecting the bulbs with some chicken wire, either around each plan or the entire planting area. Feed and water. Give the bulbs a good drink after planting. If we have a dry fall, water a few times again before the first freeze. Otherwise, they are tucked in and will be ready to bloom next spring! 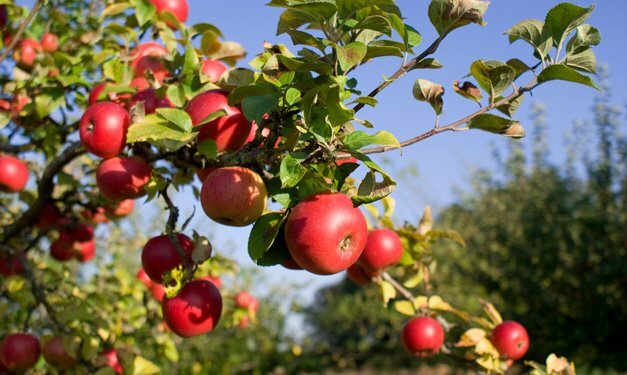 Autumn is the time to get out and visit an apple orchard with your family. There are several in the Twin Cities area to choose from and one we like is near us in Waconia – Deardorff Orchards. Located on a scenic 125-acre apple farm adjacent to Carver Park and home of Parley Lake Winery (something fun for the grownups) the orchard has 4,000 trees with 14 varieties including Honeycrisp, Zestar!, SweeTango & Haralson. Inside the 1885 barn, you’ll find apples, wine, cider, jam, honey, gifts, pumpkins, mums, squash & more. A visit to the orchard wouldn’t be complete without a tractor-pulled wagon, kids’ haystack & farm animals. For orchards and locations of other Minnesota Grown facilities, visit the Minnesota Grown website for a free guide.